For the past decade, Livestream has focused on enabling organizations to share experiences through live video, unlocking a world where every event is available live online. We’re thrilled to announce that we will be joining the Vimeo team to continue our journey to innovate in the world of video and live storytelling. There is significant overlap in the mission and strategies of Livestream and Vimeo: our relentless focus on enabling professional-quality video streaming, building easy-to-use yet powerful end-to-end video workflows, and empowering creators with the best tools to monetize and distribute their content. By joining forces, we will be able to provide our customers with the world’s best video service and continue to lead innovation in our industry. How does this impact our current customers and partners? For the immediate future, the Livestream team and brand will continue to operate as usual. Long term, we expect to integrate Livestream’s capabilities fully within Vimeo to offer the world’s best end-to-end video solution. 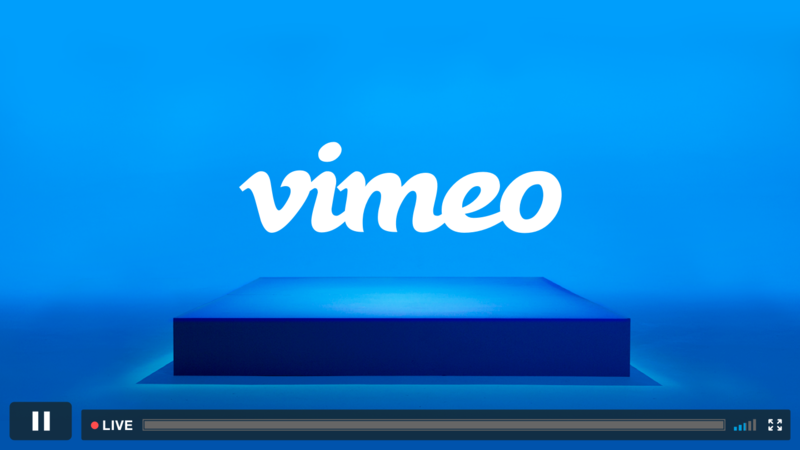 Future integrations with Vimeo will provide creators with the ability to stream to Vimeo Live using Livestream tools (Mevo, Studio), and direct access to all both platforms have to offer, including powerful distribution and marketing tools, monetization opportunities for rental, purchase, or subscription, and over-the-top (OTT) technology across iOS, Android, Roku, Amazon, Samsung, and more. Livestream has been a leader in the live video space because of our amazing and passionate team. I am so proud of the company we have become, and even more excited about building the future of livestreaming with Vimeo. Thank you to all of our employees, customers, partners, and investors for your support and loyalty. We wouldn’t be here without you.